Amazon be damned – Walmart is in talks to take a stake of more than 40 per cent in its key competitor in India, the e-commerce company Flipkart! Walmart is looking at buying new and existing shares in the firm and due diligence is likely to begin as early as next week, according to reports. The move would be one of its biggest overseas deals ever, representing a direct challenge to Flipkart’s key rival in the e-commerce space. Amazon and Flipkart are major competitors in one of the world’s fastest growing e-commerce markets (with a total internet userbase of around 450 million people). Though Flipkart was an established name in the subcontinent before Amazon started to test Indian waters, Jeff Bezos’s behemoth has effectively chewed away at their market share. 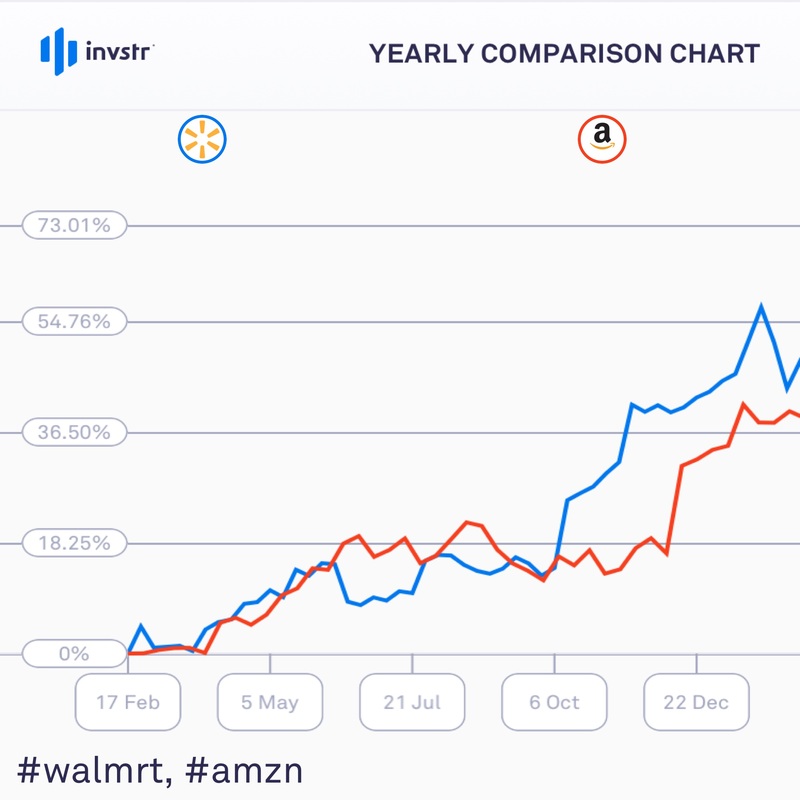 With Walmart’s backing, they will have new ammunition to fight on, though the race is tight – data from August last year showed the 2 firms were matching each-other in popularity. Amazon has already committed to investing $5 billion in India as it expands globally including into online grocery deliveries.